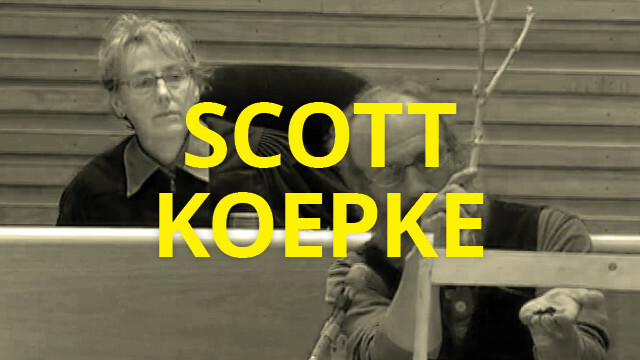 Community educator and activist Scott Koepke’s testimony on how care for the life in the soil is a precondition of obtaining food from the soil. The use of glyphosate and industrial agricultural methods is destructive to soil life. Iowa City Monsanto Hearing, April 21, 2012.